Traveling with multiple young children CAN be enjoyable, fun, and successful. There are travel options for all trip lengths and budget. Your children are only this age once, and they will remember more than you think. 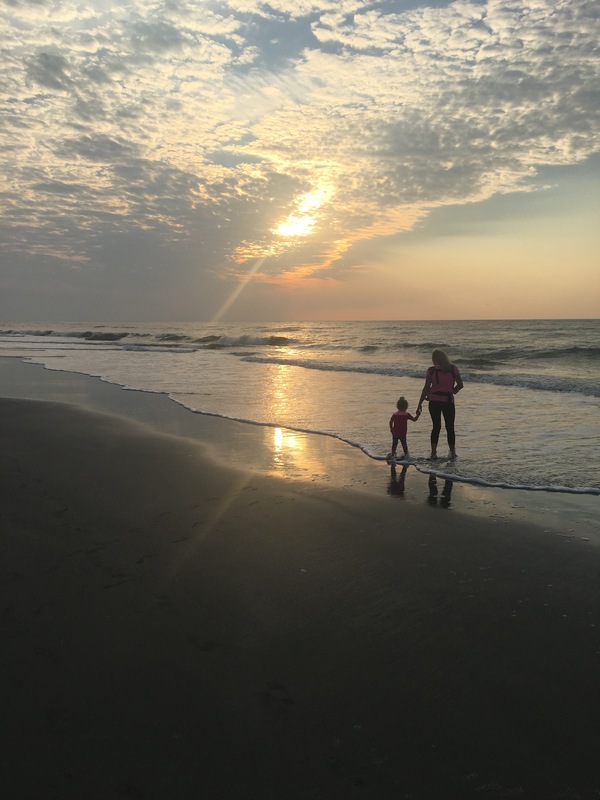 We recently ventured to North Myrtle Beach with 2 yr. old twins and a 6 month old, and we utilized a few tips to make the trip a joyful experience. Just go! Take the trip, and know the traveling is worth it and not impossible. Your children are strong and capable of handling it. The experiences you provide today are what make dreams, and will be their memories forever. Entertain your kids in the car (or plane) with snacks, wrapped new toys, Water Wow markers, and DVDs. A bonus, budget friendly tip: Rent movies and shows from the library to provide new entertainment for free. Wrapping the toys makes them special, and it will take the kids longer to unwrap the toy, keeping them busy longer. Be prepared with the right stuff, and prepare yourself. Bring extra diapers/ clothes/ wipes and the like. Have plenty of sanitizer and sunscreen. 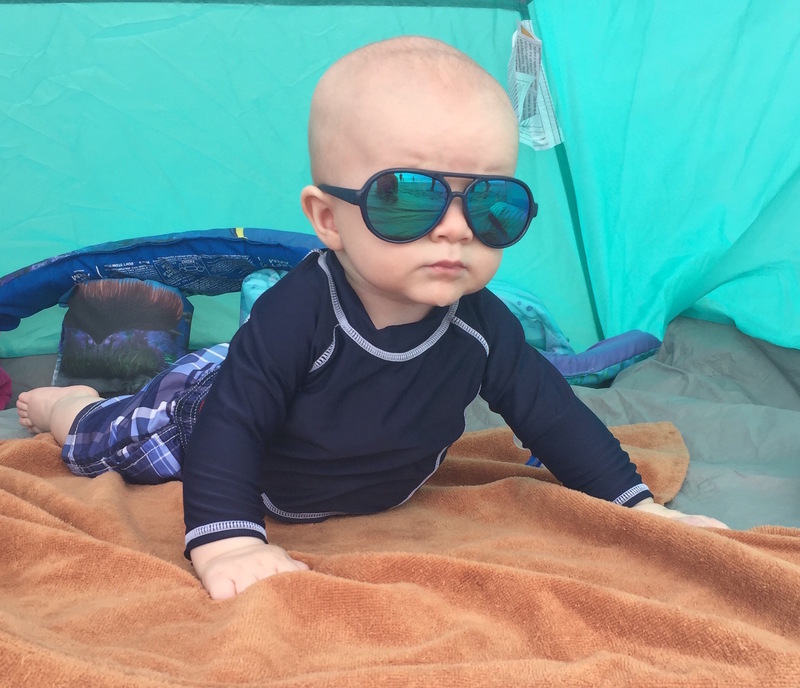 Don't forget the beach tent, stroller, and stroller fans. The tent pictured is a sport shade, pop up style and offered relief from the hot sun. I highly recommend a stroller with a large canopy or with additional rain protection. Research activities incase of bad weather, but be flexible. Make sure you have plenty of storage space on your phone or your camera gear because you will cherish these moments for a lifetime. I'd love to hear about your traveling experiences and upcoming vacations! Call me or comment below if you have any tips to share.